Historically, keeping accurate track of flight movements and related administrative tasks put a heavy burden on the backoffice of companies active in the helicopter and jetliner business. 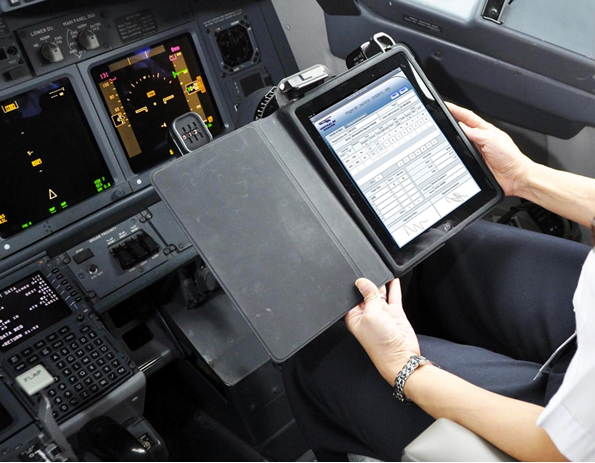 Many process steps rely on paperwork filled out by pilots. This paperwork only arrives to the backoffice days after the event, after which the data need to be manually re-entered into the backoffice systems. This process causes a delay in visibility and billing to the customer, and potentially lost revenue due to a poor quality of data. A digital aviation flight tracking solution will help to improve your visibility and administration which in its turn will allow you to improve your billing speed. This information is subsequently published via a secure ReturnPool webportal enabling you to have a real time global visibility of your data. The information is also unlocked via our reporting solution and alerts can be configured for specific events. For a case study on our customer Helicol please click here.